Ninjas and puppies and popcorn, oh my! 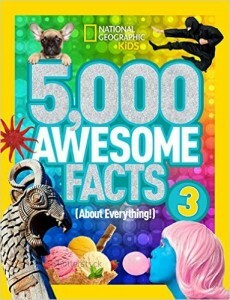 Learn thousands of crazy cool facts in this final installment of the Awesome Facts series. 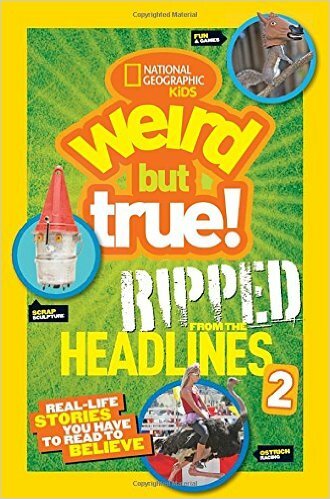 Need more wacky stories you have to read to believe? Weird But True! 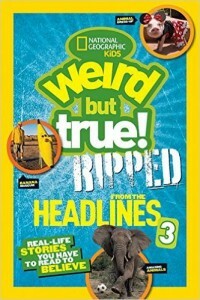 Ripped from the Headlines 3 has ’em! I can honestly say I’ve never had so much fun working on a project.